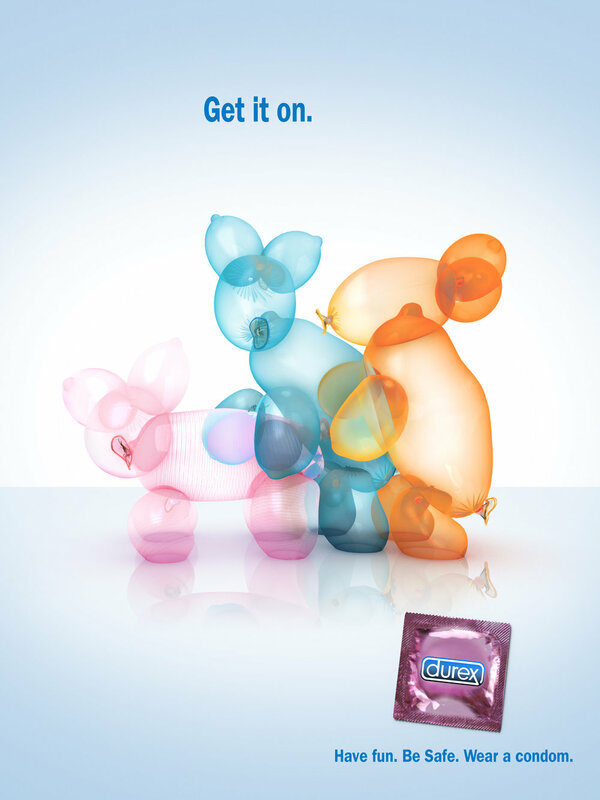 Viral Ad for Durex Brand condoms. 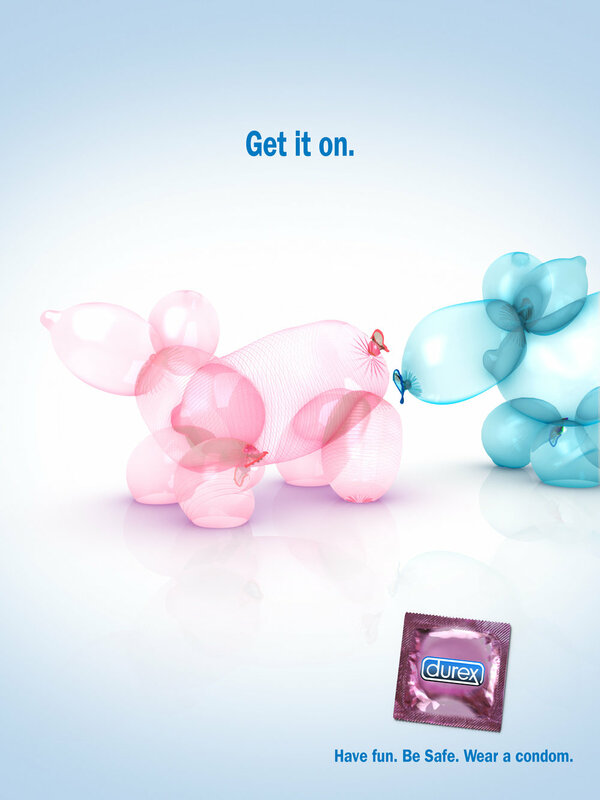 WINNER: 2 CLIO AWARDS. 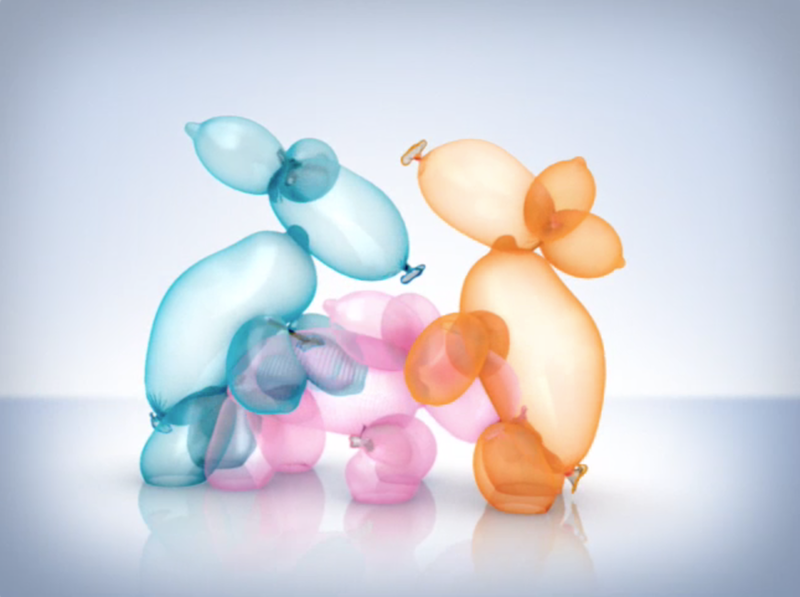 4 AICP AWARDS. DA&D AWARD nominee. 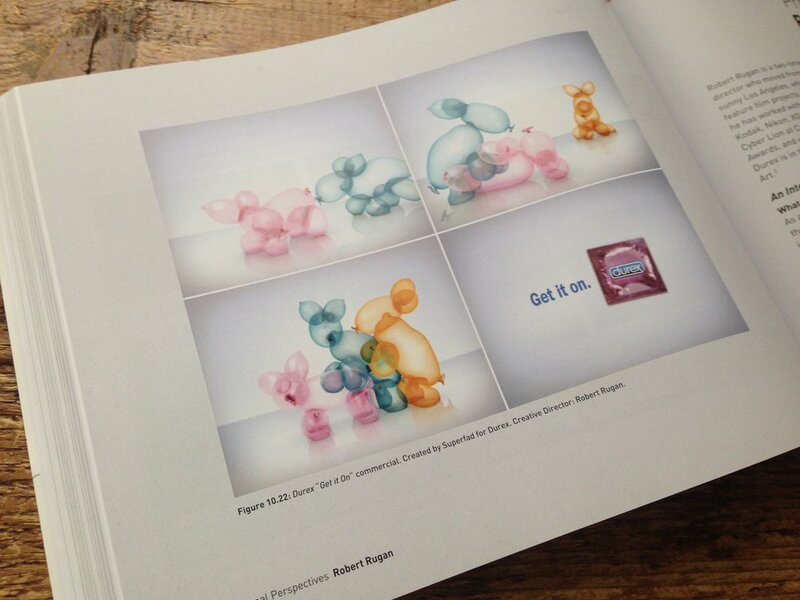 GOLD LION at CANNES. 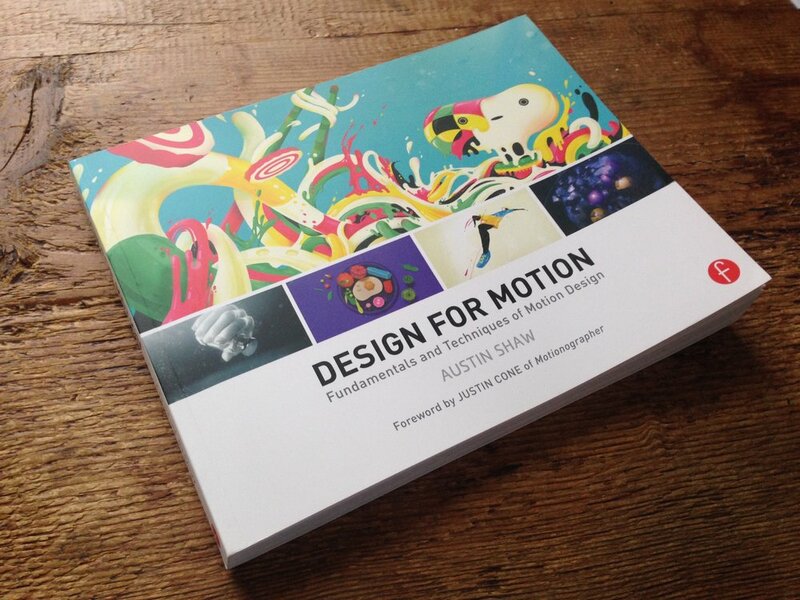 Featured in: DESIGN FOR MOTION, by author Austin Shaw.